Ep. 8: The Soundtrack Volume 2. 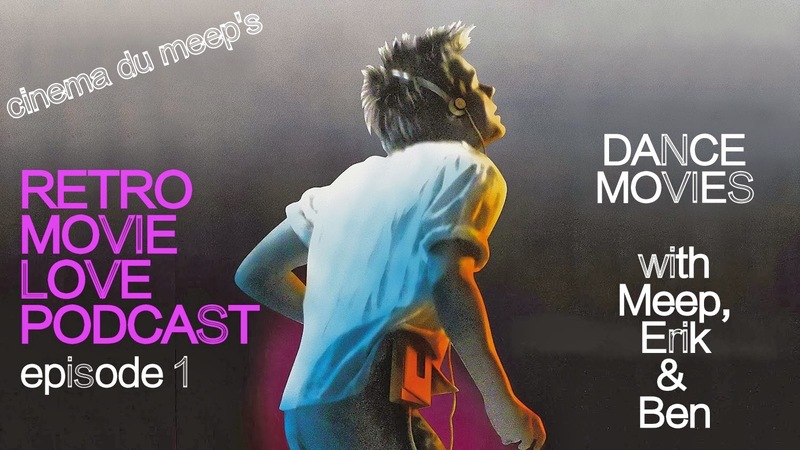 Meep is back with more Movie Soundtrack lovin’. This one is a mix of 80’s and 70’s tracks that may or may not make your head explode… With at least some delight, I hope! Ep. 7: Horror Sequels. Meep & Ben each pick 5 of their favorite Horror Sequels. More to come in future volumes! Ep. 5: The Sounds of Horror Volume 1. Meep creates a Horror Movie Soundtrack Playlist. Lots of fun for fans of the genre and perhaps for those who aren’t! Ep. 3: Touchstone Films of the 1980’s. Meep & Ben each pick their 5 Favorite Movies from the Touchstone label from the 1980’s. Ep. 2: Horror for the Holidays. Meep, Erik & Ben each pick their 3 favorite Horror Movies set on or around a Holiday. Ep. 1: Dance Movies. 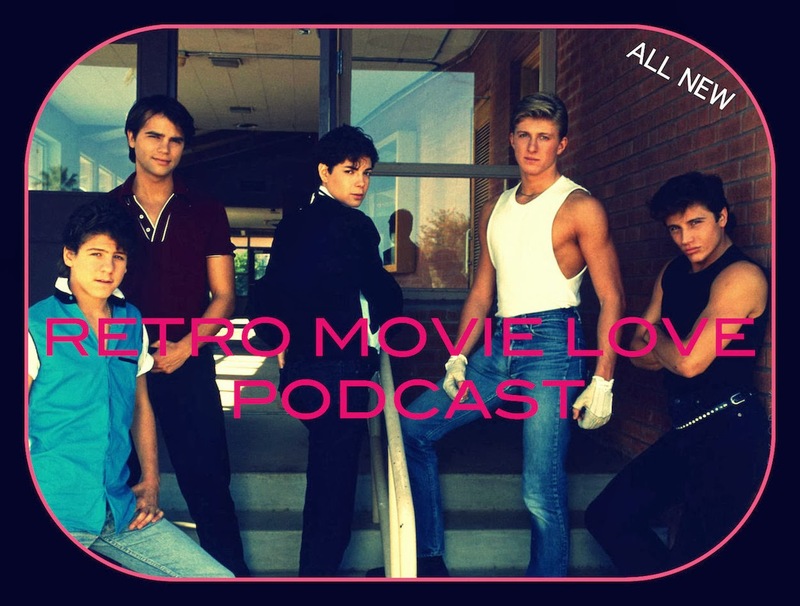 Meep, Erik & Ben each pick their 5 favorite Retro Dance Movies. Welcome to Retro Movie Love!